Real Housewives of Orange County Season 13 just ended, but they need to get a camera crew there stat. 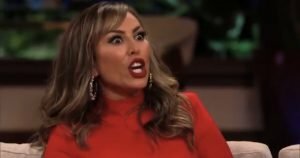 Kelly Dodd and Vicki Gunvalson have been embroiled in an exchange of shady comments. Their latest social media quips are more entertaining than every Season 13 episode combined. We all remember the double dates debacle. That just seemed like something that would blow over eventually. 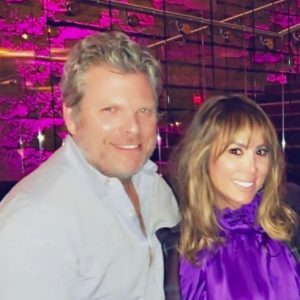 It did not and somehow it snowballed into Vicki accusing Kelly of doing cocaine and not spending time with her daughter. 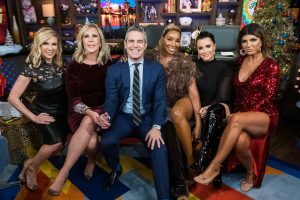 Andy Cohen broked some semblance of peace during the reunion filming, but that was temporary. Clearly.